A very exciting development in the graphic novel/illustrated narrative medium is how creators are finding new ways to tell stories and redefine what graphic novels are and what they can do. Recent years have seen a number of talents successfully experiment with new story-telling techniques from the award winning efforts of Jill Thomson and Emil Ferris, to Owen Pomery’s architectural influences and Pam Smy’s blend of art and prose. The focus has primarily been adults and teens, but there are still relatively few creators looking beyond the traditional panelled layout. 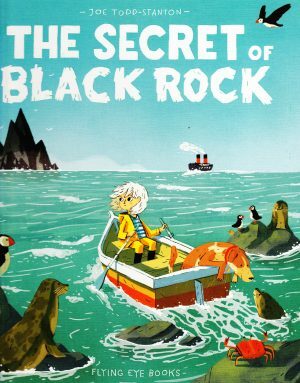 Publishers Nobrow have a commitment to supporting talents eager to explore the boundaries of graphic narrative for children under their Flying Eye imprint. 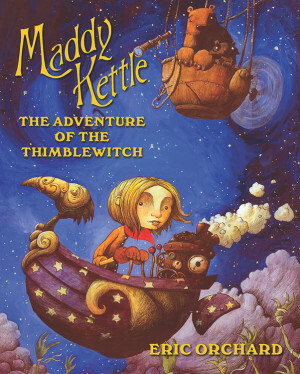 Among them is the very talented Joe Todd-Stanton who has produced some lovely tales specifically aimed at children while eschewing the traditional “Kid’s book” style, this one aimed at the ages 5-7 category. 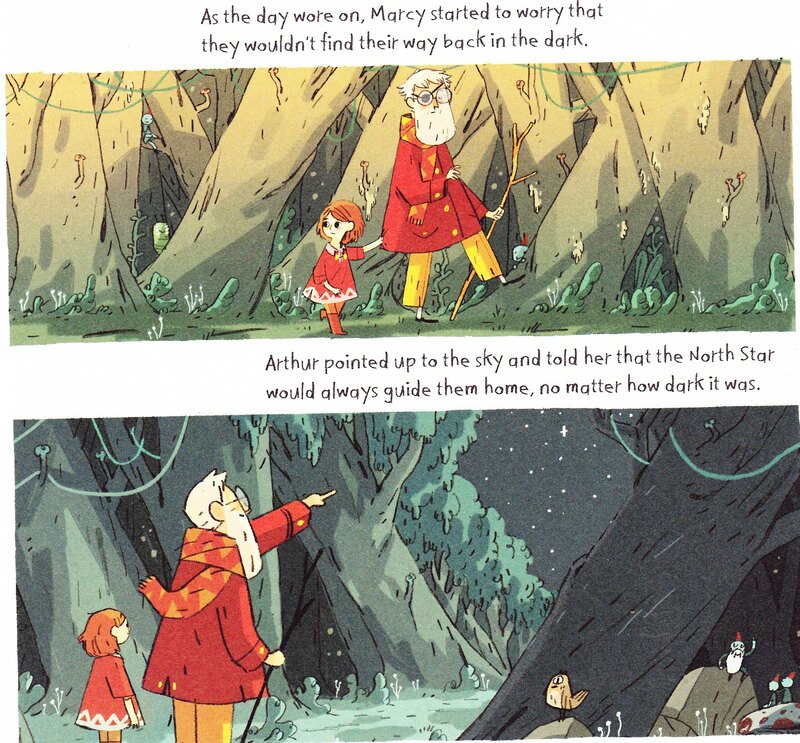 Marcy is the daughter of Arthur Brownstone, a famous explorer and adventurer who saved his village from a dangerous beast when he was a boy (as told in Arthur and the Golden Rope). Every night she listens raptly to her father recount his adventures, but doesn’t quite believe them either. After all, he’s far too old and portly to be very adventurous. Marcy wishes she was brave enough to explore the world but she is terribly afraid of the dark. But when Arthur goes off on an adventure and doesn’t come back, Marcy screws up all the courage she has to go looking for her dad. Through adventures to Egypt and encounters with Ra, Thoth and other Egyptian deities Marcy needs to solve The Riddle of the Sphinx and rescue her dad. Have we mentioned Joe Todd-Stanton is very talented? His art is altogether lovely, without limits to its charm. 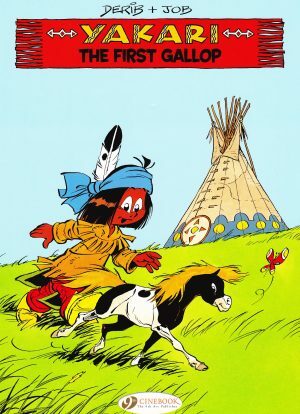 He follows a very simple and well-trodden plot (finding your courage) yet gives it such amazing depth and appeal. That formula could easily grate on the nerves, but he circumvents that in part by using a narrator to tell Marcy’s story, the other reason being the sumptuous illustration. He fills the pages with a combination of panels and fabulous spreads covering one to two pages, even anticipating that the binding might spoil his art and compensating for it. Unlike traditional children’s books where the illustration puts the text into perspective, Todd-Stanton uses the text as a prompt for his art. Every inch of the page and panel is filled with tiny little details that tell their own story. He employs different tones and shades of colour to magnificent effect for each scenario, using the darker colours especially as Marcy confronts her fear of the dark. 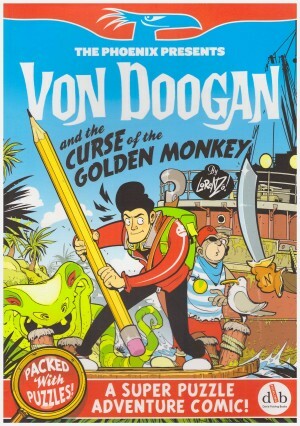 It’s a graphic novel in every sense because the graphics are the novel and it’s wonderful! Bright, colourful and full of imagination, Ra’s sun ship is just one example of the visual treat in store. 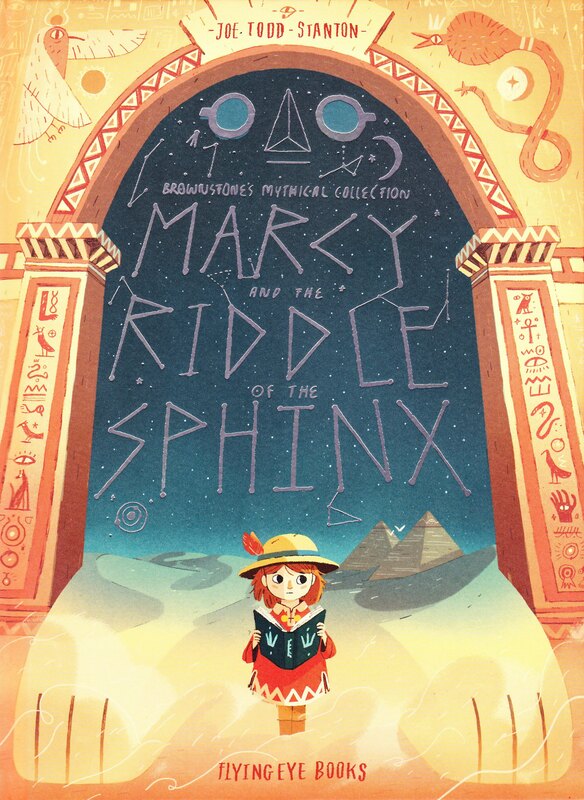 The second in the Brownstone’s Mythical Collection, Marcy and the Riddle of the Sphinx is a fantastic story and you can spend ages finding a myriad of details hidden in the pictures. It really is amazing how Todd-Stanton can take such ancient and familiar tropes and produce something unique and exciting out of it. From its wonderful cover to the beautiful art on the page, this is a joy from start to finish.